After a strong year including an acquisition, Golin impressed the judges enough to retain its Large Consultancy of the Year award, sponsored by JFL. 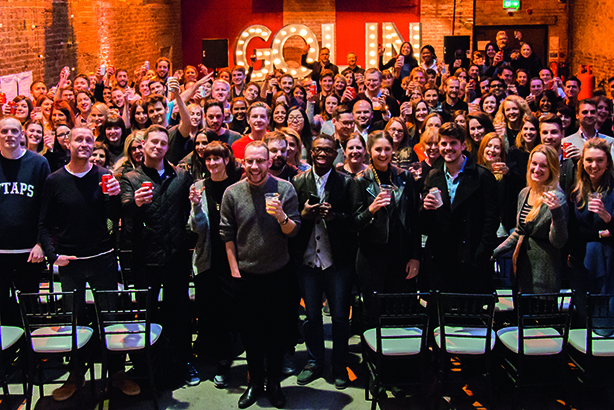 Golin, now in its 60th year, may be something of an old man by agency standards, but it has the kind of passion and energy more associated with an idealistic teenager wanting to change the world. The past 12 months proved that the Interpublic-owned agency was not just talking big. Its decision to acquire creative shop The Brooklyn Brothers is part of a determined attempt to create a new type of hybrid agency. It has also invested heavily in strategy and creative teams, and in heavyweight senior talent to lead them. Golin is also the first major agency to introduce unlimited holiday as part of a new benefits programme called Golin Lifetime. It has grappled with issues the industry has traditionally struggled with, such as pioneering initiatives to improve diversity, address the gender pay gap and help women return to the industry after having children – the agency reports that 100 per cent of its employees going on maternity leave in the past year have returned. And let’s not forget the numbers – Golin has achieved double-digit revenue growth and has added an enviable list of new clients, including Adobe, Heinz and Siemens.